It is so good to come across a company in the fashion industry which is based on ethical values as well as creating high quality, beautiful products. Beaumont Organic is one such company. This post celebrates this ethical business with material from their website and an interview with the company’s owner, Hannah Beaumont-Laurencia. As Hannah says, “The social and environmental impact of fast fashion is very scary. It needs to be publicized more to make more people aware.” I agree strongly with this and the need for consumers to change their way of buying fashion. Hannah’s message to consumers is: “do research and buy a product you are proud to be wearing, a product you will shout and tell your friends about, a product with a story and with meaning.” Well said! The first thing to consider when judging whether a product is ethical is to look at the raw materials used. Beaumont Organic specializes in luxury casual pieces, most of which are made from 100% organic cotton with COTS certification. This certification means that they can trace their cotton from the moment it is planted. They know where it was grown and later knitted. Actually, they buy all of their organic cotton from certified farmers in Europe. The fabric is then knitted in Portugal and then it is taken to one of the Beaumont factories to be cut and sewn. All trims, accessories and labels are sourced in Portugal. A previous post described the benefits of using organic cotton over conventional cotton. Beaumont Organic recognizes the benefits of using organic cotton and its website highlights the benefits of using organic cotton. The seeds used are untreated and not genetically modified. Weeds are controlled manually and not by using destructive chemicals. Good water retentive soil results from crop rotation and organic matter. Beneficial insects and trap crops are used to control pests. Defoliation relies on season freeze rather than toxic chemicals. It is probably no surprise that the oil industry ranks as the most polluting industry on the planet. It might surprise people to know that the fashion industry is the second worst industry! A large part of this is the non-organic cotton industry which uses 25% of the insecticides and 10% of the pesticides produced globally. Organic cotton avoids the use of these toxins which can cause poisoning of rivers and wildlife, as well as the death of a shocking, estimated 16,000 people every year! Cotton farmers around the world can suffer from extremely difficult social conditions, with many subjected to poor trade terms, poverty and health problems. The burden of pesticide debt has also resulted in many suicides across the developing world. 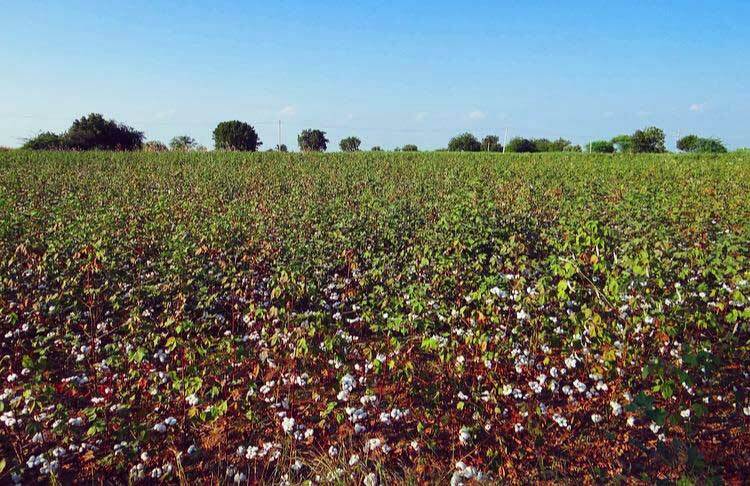 An article by the Guardian reported that 270,000 Indian cotton farmers have killed themselves since 1995. The articles said that campaigners allege that a contributing factor may be the high price of genetically modified seeds flooding the market, which is piling pressure on poorly paid growers, forcing many into a cycle of unmanageable debt. With organic cotton, use of toxic pesticides is avoided and therefore eradicates the associated health problems and deaths common in non-organic cotton production, as well as reducing the production costs and debts for the cotton farmers. So Beaumont Organic is certainly sourcing their raw material ethically. How about the conditions for the workers who produce the clothes? Beaumont Organic works only with factories in the UK and Portugal under full EU regulations. They only use established and credited factories. They visit the factories regularly as they are part of the Beaumont team and speak with them daily. They have had long term relationships with their factories and mills since 2007. The workers at the factories know their vision and respect it. Beaumont say that the trust they have for their factories is very important. They have a representative in Portugal who visits the factories weekly to ensure everything is as it should be. They ensure that the factory workers do not have to work long hours by giving large lead times for production allowing the workers to manage the orders within their working day. All of their factories use AZO free dyes as standard and where possible, they minimise dying by using marl fabrics. They use organic cotton and other eco fabrics and all of their leather pieces are natural tanned leather. They pay fair prices for their products based on the average salaries in the country and the quality of the manufacturing. Transport pollution is limited by buying fabric and finished product in the UK and Portugal. All goods are transported by road. Beaumont has a stock fabric initiative whereby they use up redundant stock fabric that would otherwise end up in landfill. Beaumont produce what they need to fulfill their orders so they don’t waste or dispose of garments at the end of each season; they are all sold to people who want to cherish them. Shop orders are delivered in cardboard boxes which are recycled and reused. I am incredibly impressed by the ethics of this company. 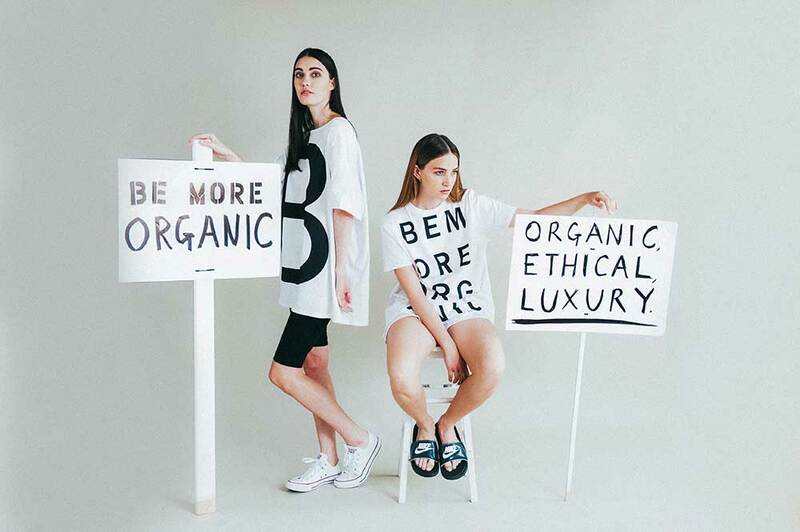 I hope that consumers do learn about the “social and environmental impact of fast fashion” and turn towards ethical companies such as Beaumont Organic. Live what you believe in. Realise your dreams and achieve them. Be confident and persist. Take action. Never give up. Travel and be inspired by other cultures. Be creatively honest and clear about what the brand is and isn’t. Be experimental and try new things. Extend respect, trust, loyalty, integrity and gratitude to all those sharing the world of Beaumont Organic.